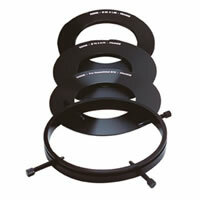 Cokin offers a wide range of Adaptor Rings available in different diameters to cover all sizes that your lenses need. Check the diameter of your lens (filter size) which appears either on the front of the lens or in its instruction manual. Report to the chart here below ADAPTOR RING CHART and select the ring corresponding to the diameter of your lens. The ring can be available in different sizes (A, P, Z-PRO, X-PRO). If your lens diameter is Ø58mm, then select ref. P458. Note : Always remember that the shortest is the focal length, the highest is the risk of vignetting. We therefore suggest that you always choose a larger size of Filter- Holder. Universal Ring : For lenses with non-standard diameters. Attached to the outside of the lens, the universal ring will fit on all 84mm (P Series) or 118mm (X-PRO Series). 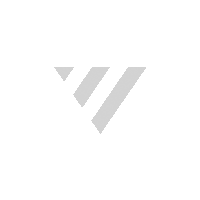 For more information visit [Accessories].